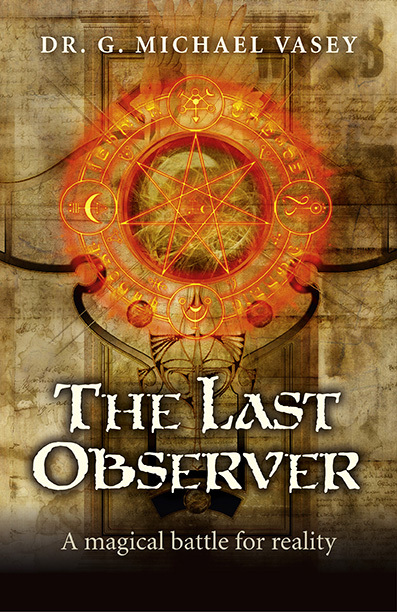 The Last Observer: A Magical Battle for Reality is my first novel published by the Roundfire imprint of John Hunt Publishing. More information can be found at the publisher’s page for the book. The book can also be purchased at Amazon.com – details below or at its Facebook page. The Lord of the Elements wants to change reality. He has enlisted the evil Zeltan to help him and together they will try to recruit Stanley, a man gifted with incredible imaginative capabilities to help them. Unless Edward and his friends can stop them. A tale of white and black magic, quantum physics and a plot that twists and turns….A thrilling cornucopia of mayhem, magic and murder. Featuring a foreword by best-selling author Anthony Peake.